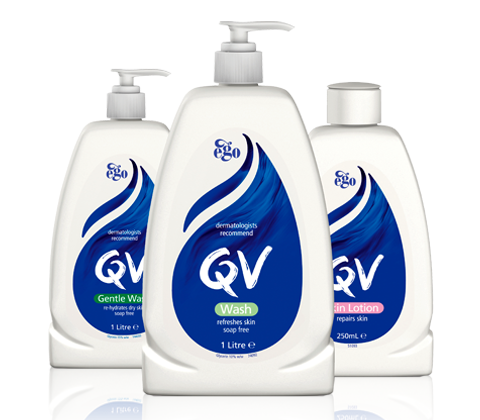 QV Skincare called on our Digital Agency to modernise their CMS and fully integrate it into to social, eDM and parent brand sites as an overarching Big-Data Strategy. The success has been swift. The new platform allows rapid development of new features and content. They are now ranking on previously unobtainable, highly key competitive keywords. Go on, see if you can challenge us on "Big Data, Big Brands" - Part of our 159 services at &Mine. We are quick to respond but if you want to go direct, test us during office hours.